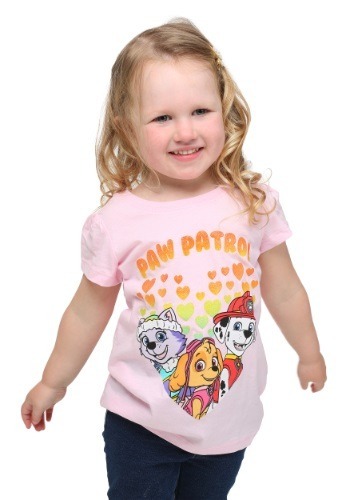 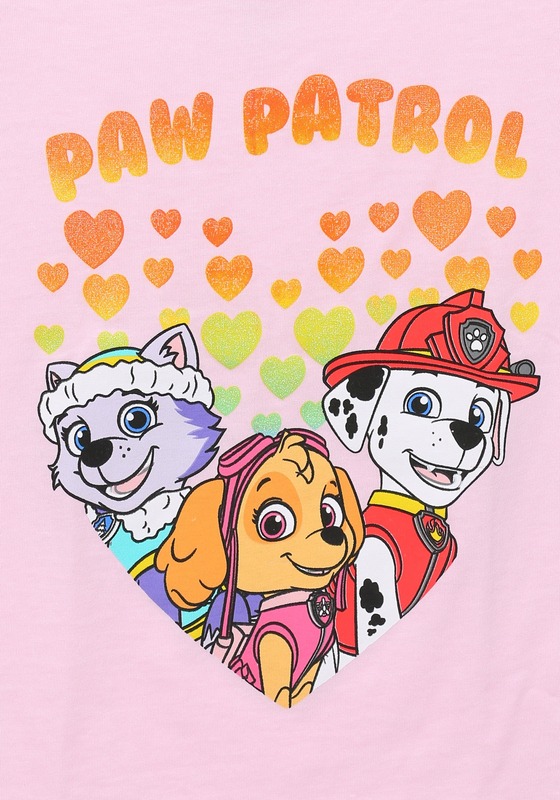 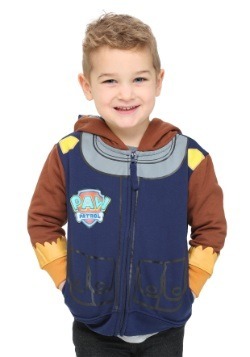 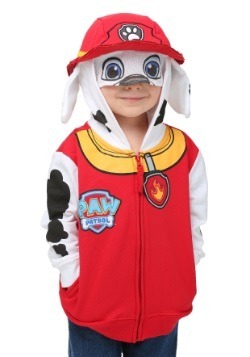 This Paw Patrol Hearts Toddler Girls T-Shirt features Everest, Skye and Marshall on the front! 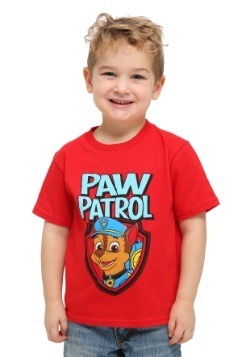 2T - $8.99 Only 7 left! 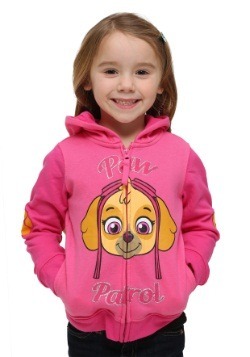 3T - $8.99 Only 1 left!